With 5 Albums That Changed My Life, we ask artists to gush about the records that affected the way they listen to music and/or make their own music. 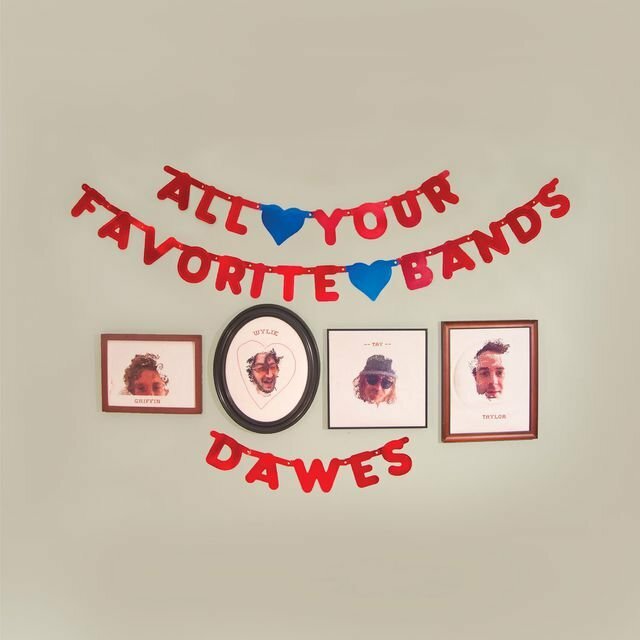 In light of the brand new fourth LP from Dawes, frontman Taylor Goldsmith wrote at length about his five picks. With the way she tunes her guitars and makes her strange chord voicings, the way Jaco Pastorius plays beautiful melodies on his wild sounding fretless bass, and the way the rest of her band plays in general, this record really changed how I listen to music. There’s always some sort of traditional or conventional approach to an instrument by most players; how to play a guitar or a bass or a keyboard in the well-worn language of these instruments. But no one seems to approach music like that on this record. [Jaco] plays bass as if it’s an instrument that has otherwise never existed. 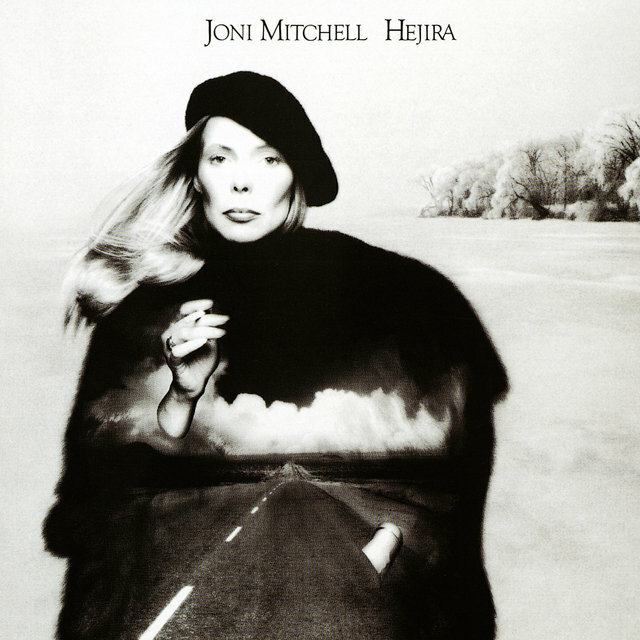 [Joni] puts chords together that the guitar player in my head can’t even begin to grab a hold of. It makes me feel like I’m hearing music for the first time. And this is nothing to say about how incredible her words are. “In the church they light the candles / And the wax rolls down like tears / There is the hope and the hopelessness I have witnessed 30 years.” And every line is that good. This record taught me a lot about the individuality of a songwriter. What I love about a lot of great Paul Simon songs or Bob Dylan songs is the universal element that allows each song to performed or interpreted by almost any singer. 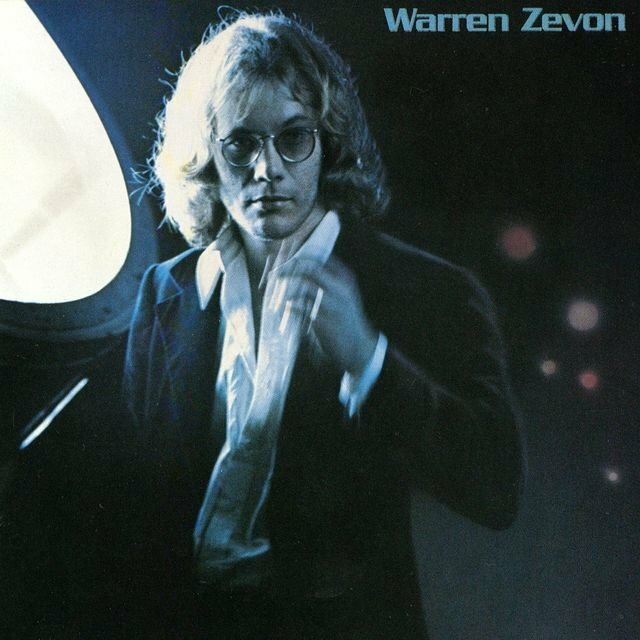 Whereas, paradoxically, a big reason why I love of Warren Zevon songs is the constant presence of “Warren Zevon” in every line. We’ve covered him before and even then there’s a constant awareness of his writing style that it’s a little harder to make it your own, but in the best way. He makes melodic choices, uses very bizarre words and images (entropy, pioneer chicken stand) and puts chords together that no one else would think of. He also has the perfect balance of true sensitivity and bleak cynicism, in a way that no other songwriter ever seems to achieve. This record is my favorite collection of his songs. I love all of this man’s albums, but unlike most of his fans, this was the gateway in for me. I know I was late to the party. I would always listen to his records, and I always recognized his power, but I never could find a way to access it. I never found myself compelled to listen to it a number of times. When I heard this record, it’s all I wanted to hear for three months straight. When I hear a song like “New Slaves,” I can’t help but thinking: This is new music. This is something I’ve truly never heard before. And he has such a unique, beautiful sense of melody. 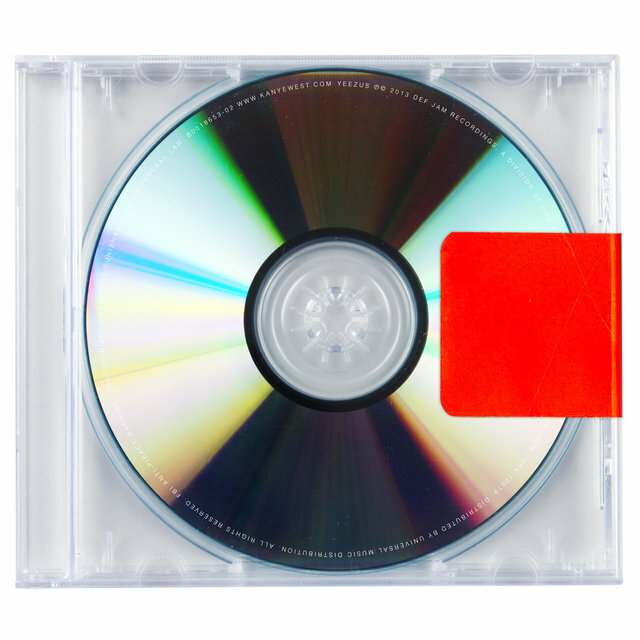 (I feel like evidence that those melodic lines are coming from him is best shown in that video where he’s showing Beyoncé the chorus melody for [Watch the Throne's] “Lift Off,” particularly that line “How many people you know could take it this far?”…or ANYTHING off of 808s & Heartbreak). When he breaks into the outro of “New Slaves” it makes me wanna cry. And I realize it’s coming after lines like, “I’ll f*ck your Hampton Spouse / Came on her Hampton blouse”…and that might be a little too bold for some people, but for me it’s really essential to the whole impression. The juxtaposition of his crassness/brutal honesty with the beautiful music of that outro it explodes into gives me a feeling I’ve never gotten anywhere else. I could go on and on about this record (or even just this song), and I’ve already taken out so much to make this paragraph a little more concise, but I’ll just leave it at that. I heard this record when I was about 20 and my first band was breaking up. I felt very lost musically at the time, not really sure what I wanted to do or how I wanted to do it. But it was the introduction to this record that really reminded me what the power of a song is. And how a good song can be all you need. This record is so sparse, with not much more than an acoustic guitar and a bass. [Will Oldham] sings so quietly the whole time. And rather than these arrangement decisions leaving you wanting something more in the way of dynamics, it actually brings you further into the record. It gives the album an identity, not only in his catalogue, but also in my record collection. 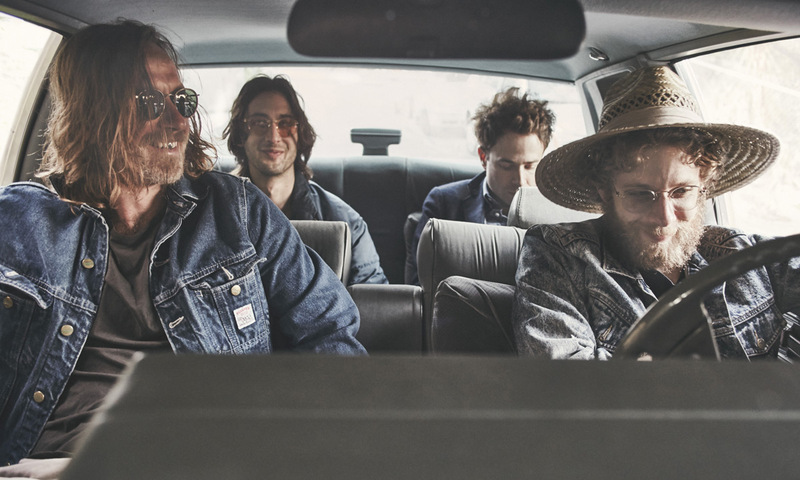 When I got into this record, I think this group of songs and how they were recorded also helped me discover guys like Bob Dylan and Leonard Cohen in ways that, up until then, I hadn’t really understood. When I think of what Rock ‘n’ Roll really means to me, I always start thinking of this record. It seems so urgent, so loose, so fun…you can hear how little the players know the material, and you can feel how little Bob Dylan cares, as long as the performance has the right mood. 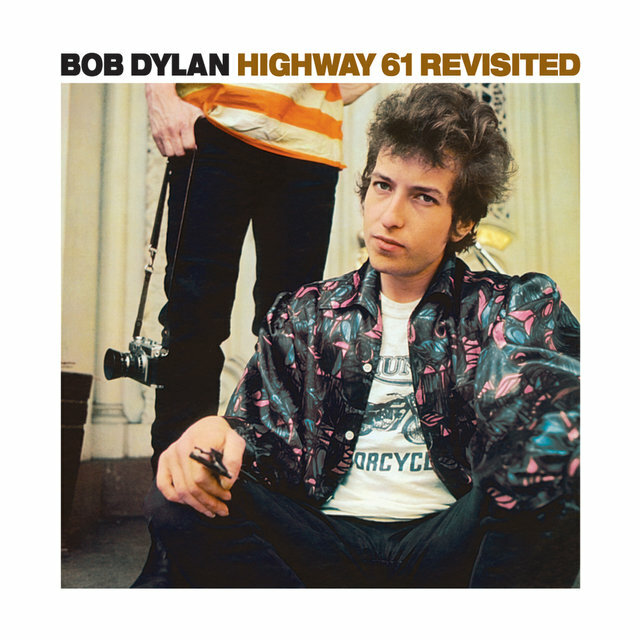 Between Al Kooper and his infamous one-beat-late organ playing on “Like A Rolling Stone,” bass notes frequently missed and Dylan’s sometimes out of tune electric guitar, it’s a really scrappy record. And that doesn’t make it good in of itself obviously, but it does have a lot to do with representing the spirit of it. You can hear them thinking on their feet, making sure the wheels don’t come off. As a listener, the whole record feels like you’re running down a hill leaning forward trying not to lose your balance. And like any Bob Dylan record, the songs themselves are some of the greatest ever written. You hear stories that were all written fast, and that may or may not be true, but it really feels that way. It feels immediate, tossed off, brilliant but not precious. When people tell me they don’t get Bob Dylan, it makes me so sad for their sake. Not because I’m right and they’re wrong…but because experiencing this record and all of his music has been one of the greatest joys in my life and I would love for them to experience that as well. And this record is a perfect introduction to Bob Dylan. It was for me.